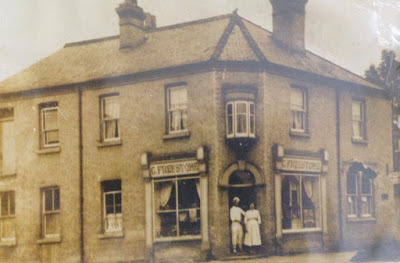 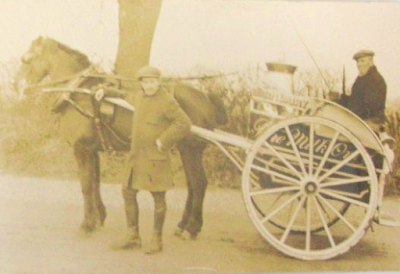 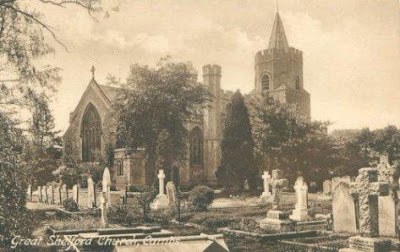 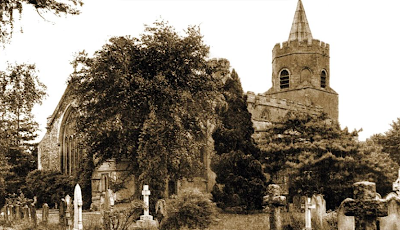 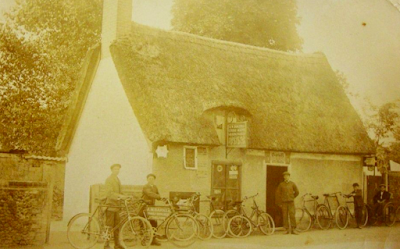 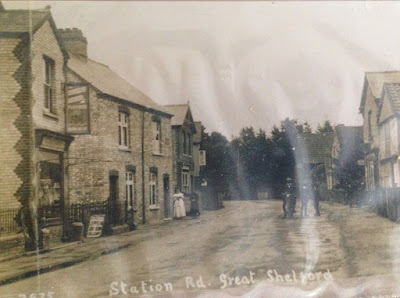 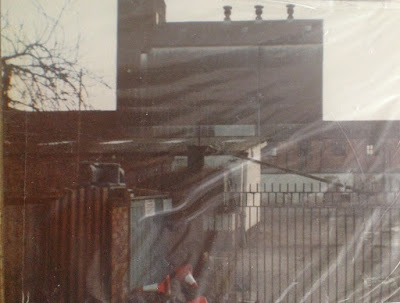 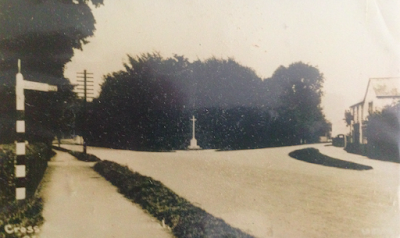 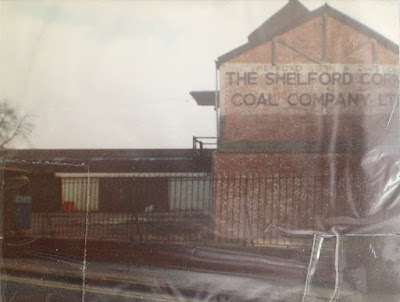 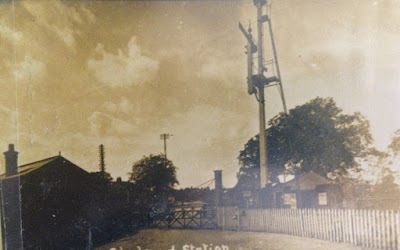 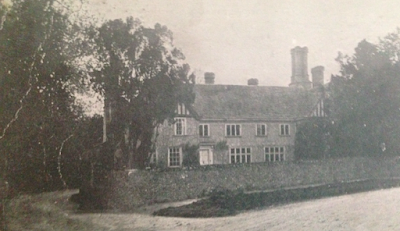 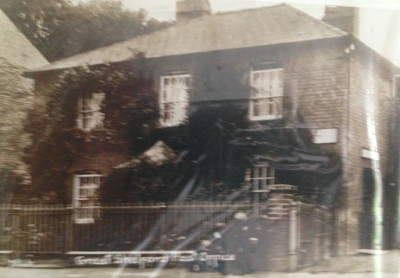 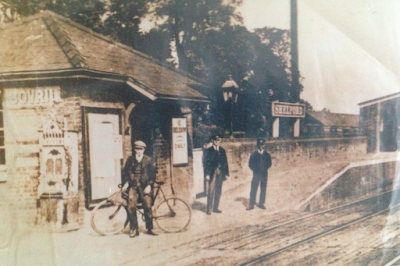 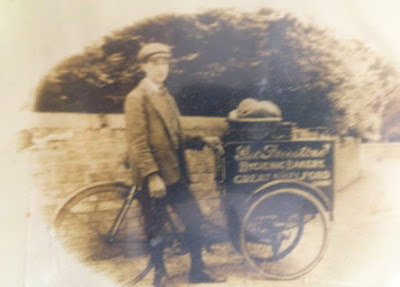 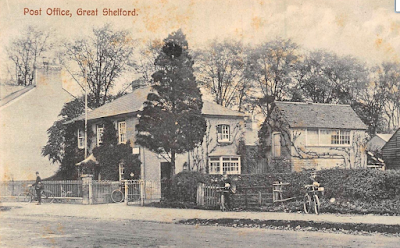 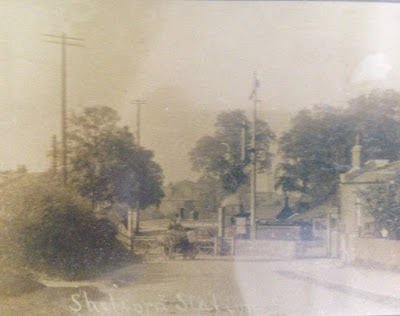 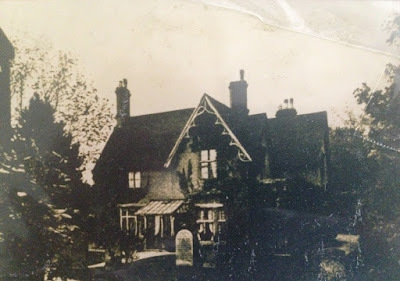 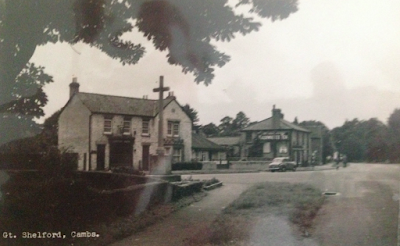 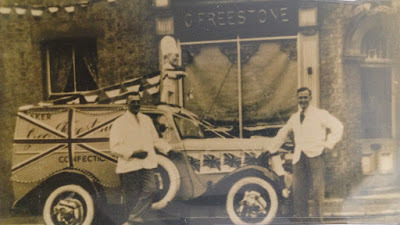 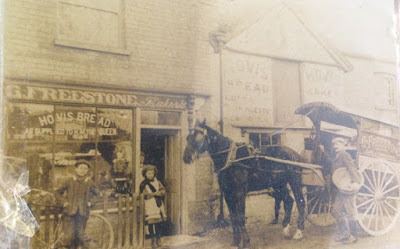 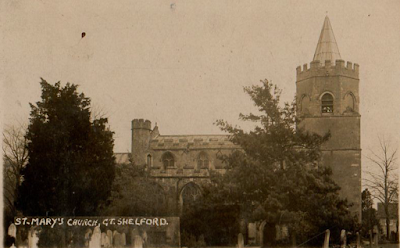 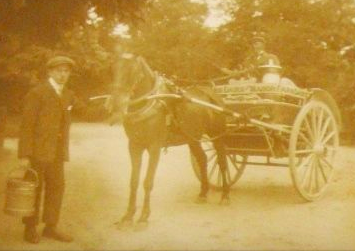 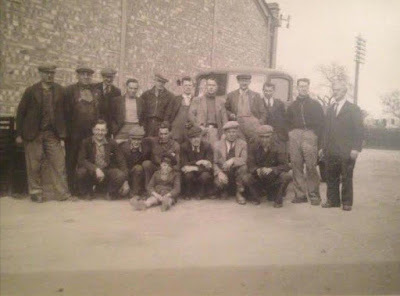 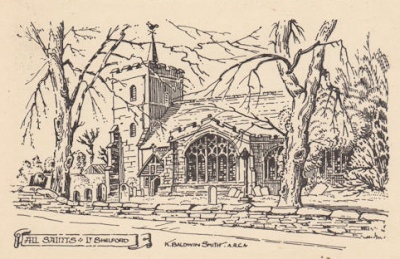 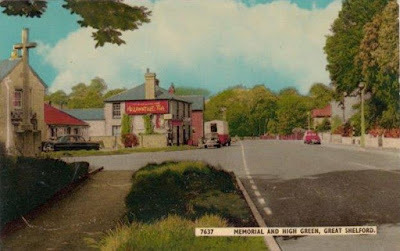 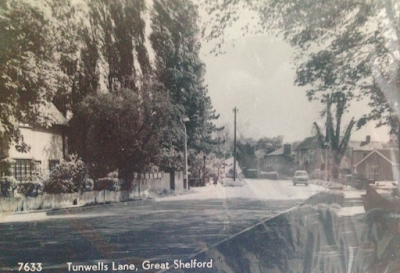 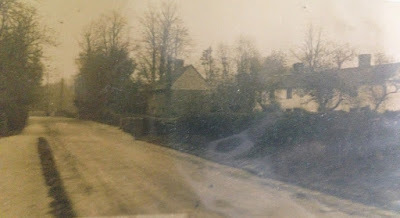 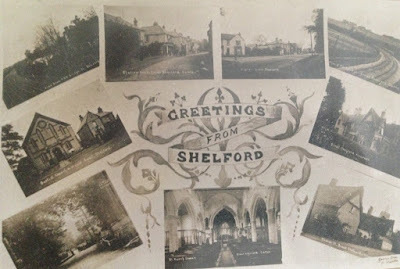 The photos and postcards featuring Great Shelford in days gone by have been collected by Mary King, who has lived in the Shelfords all of her life. 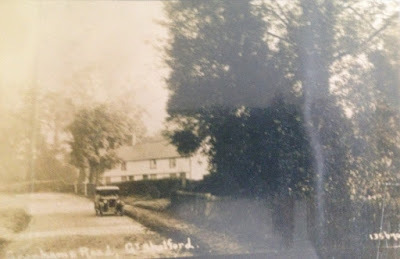 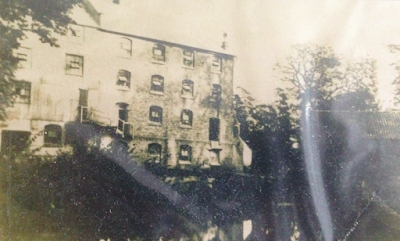 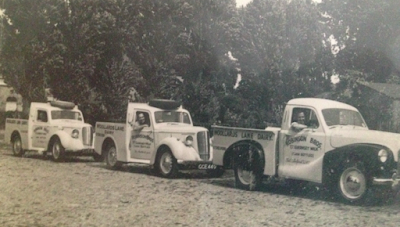 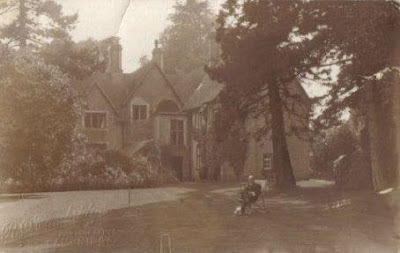 You can also read Mary's memories of the Shelfords in the 1930s,40s and 50s. 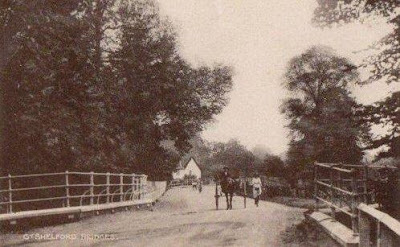 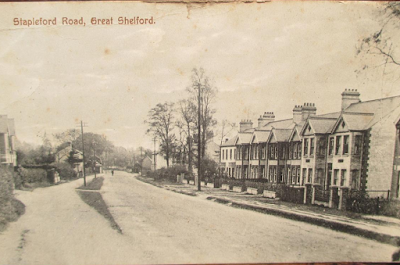 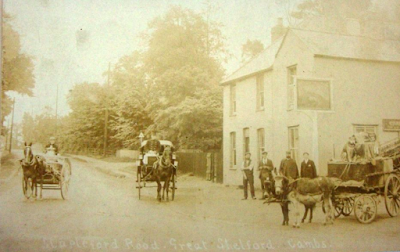 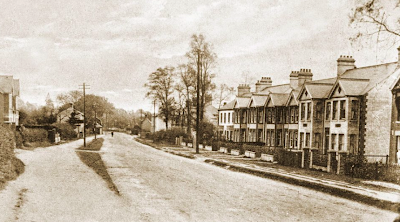 London Road, Great Shelford when known as Stapleford Road. 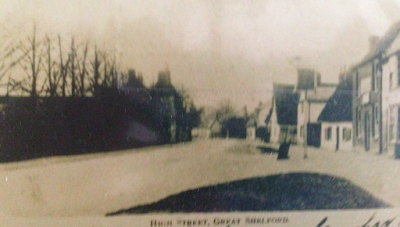 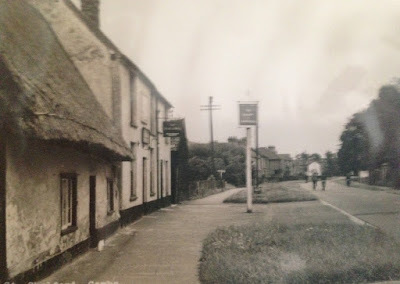 Church Street, Great Shelford with the former Peacock Inn on the right hand side. 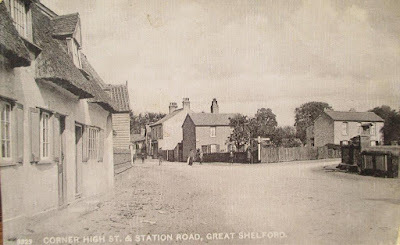 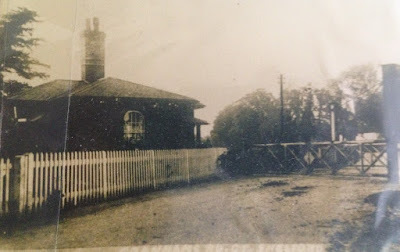 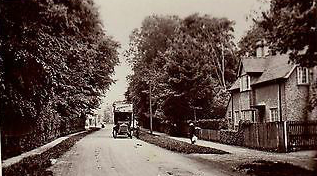 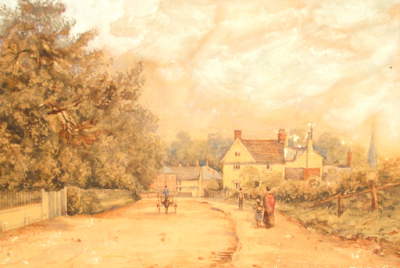 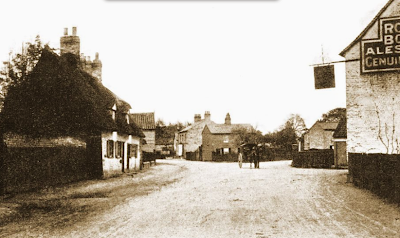 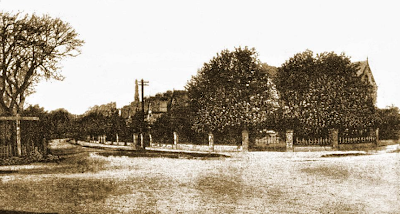 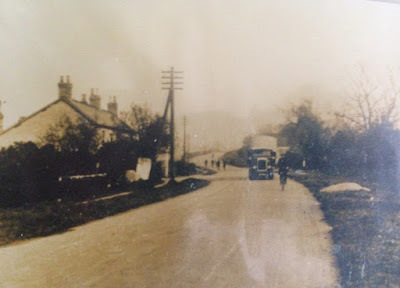 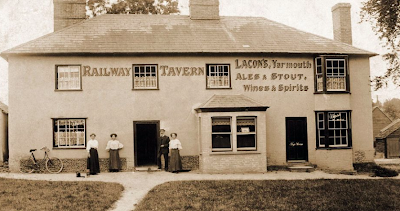 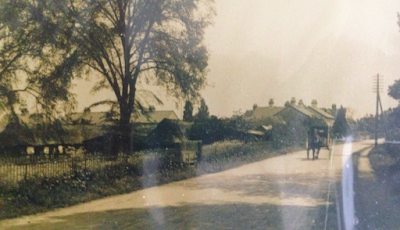 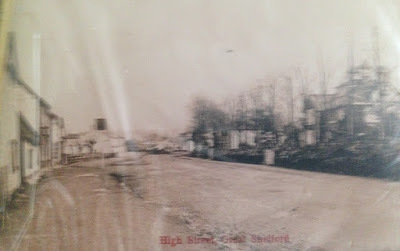 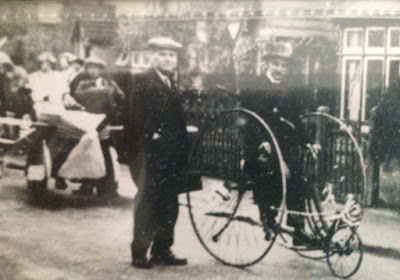 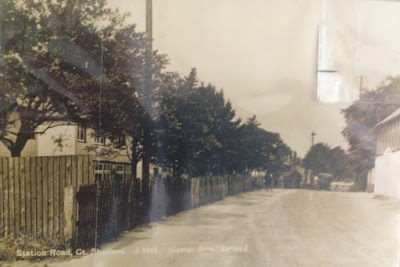 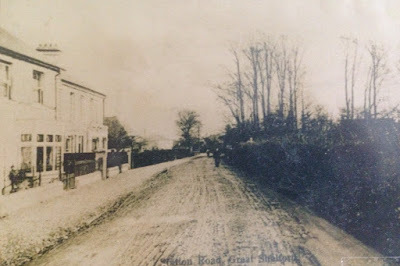 Church Street, Great Shelford at junction of Woollards Lane when it was known as Station Road. 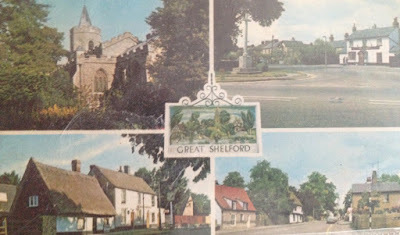 Church Street, Great Shelford coming from Little Shelford. 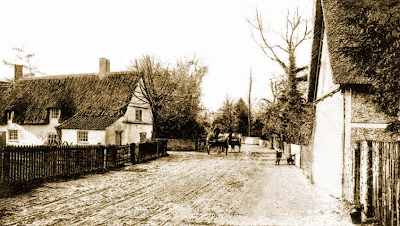 The mill, Kings Mill Lane, Great Shelford.